Core-apps, the leading technology supplier to the trade show and events industry, announced today the launch of COREality, a new augmented reality (AR) feature that will be integrated into their event app platform. COREality is an augmented reality feature that event organizers can add to their Core-apps event app. Read the entire media release by clicking the image above. If your exhibitors are only thinking about better swag or a bigger fishbowl to collect business cards, you might want to help bring them up to speed. 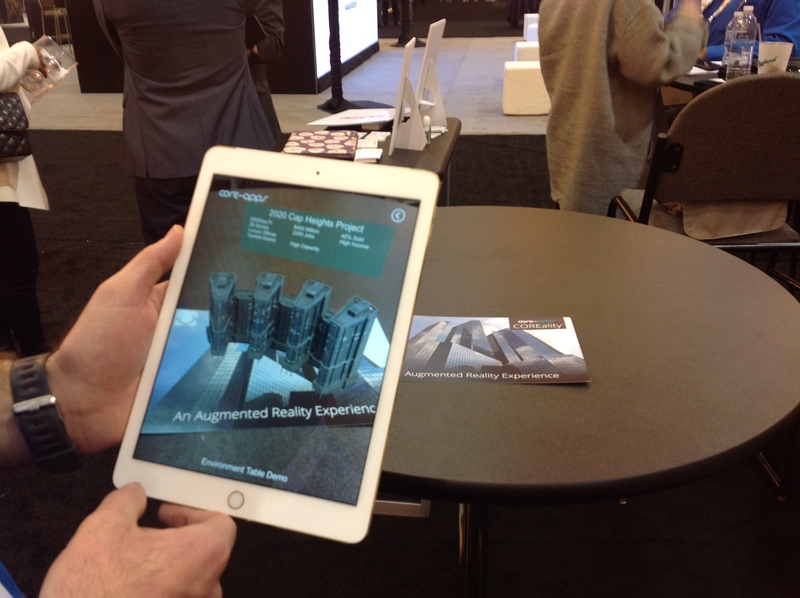 If you’re in the know, you already heard a bit of buzz on augmented reality or AR as a new tool in trade show exhibits. Click the image above to get the scope on AR for trade shows and events, and how you can roll this out at your show.